CLICK ON THE URL TO GO TO EVENTBRITE TO REGISTER FOR THIS EVENT. 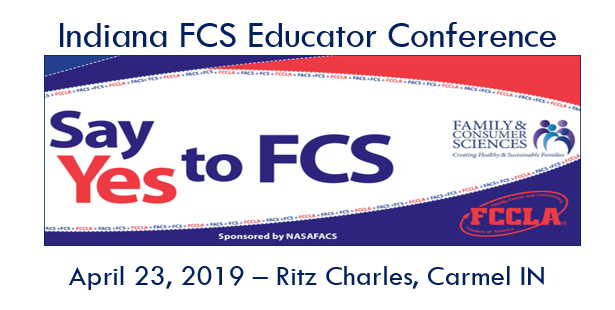 ALL FCS PROFESSIONALS AND FRIENDS ARE INVITED. AAFCS MEMBERSHIP IS NOT REQUIRED.